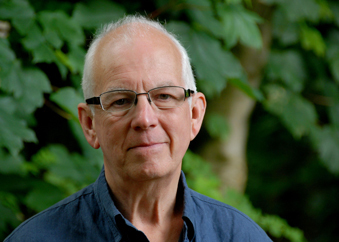 Robert Snell is an analytic psychotherapist, a member of the British Psychotherapy Foundation, and an Honorary Senior Research Fellow in the Centre for Therapeutic Education at Roehampton University. 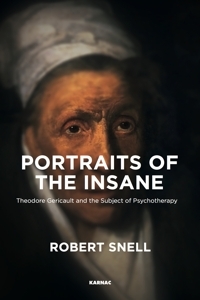 He has a doctorate in the history of art from the Courtauld Institute, and is the author of Théophile Gautier: A Romantic Critic of the Visual Arts, co-author with Del Loewenthal of Postmodernism for Psychotherapists: A Critical Reader), and author of Uncertainties, Mysteries, Doubts. 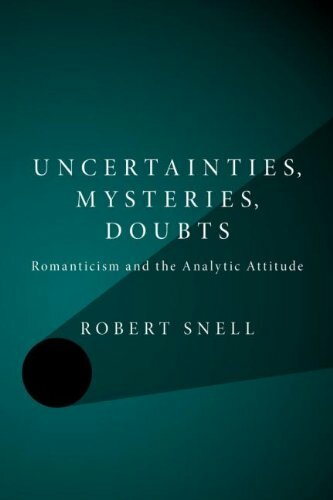 Romanticism and the Analytic Attitude. What is it to listen? How do we hear? How do we allow meanings to emerge between each other?